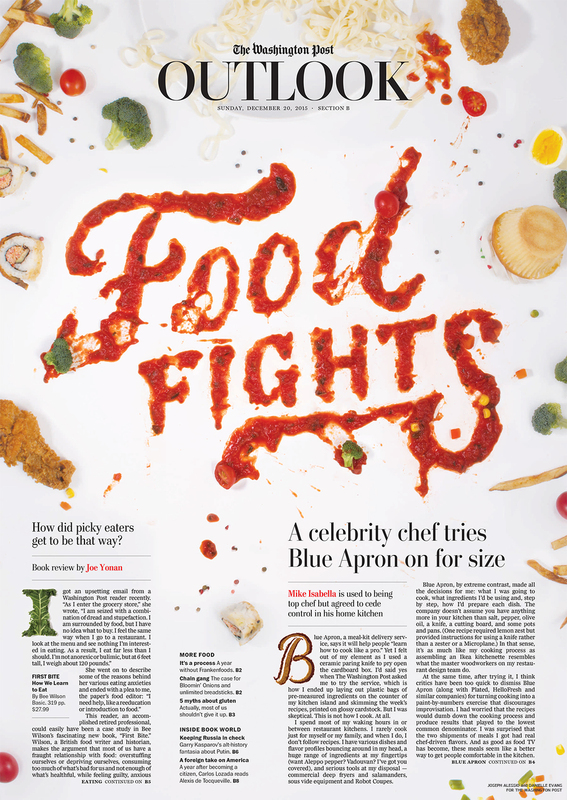 Joseph Alessio, fine animator of lettering gifs, wanted to collaborate on a food type cover for the Washington Post, and I was happy to oblige. 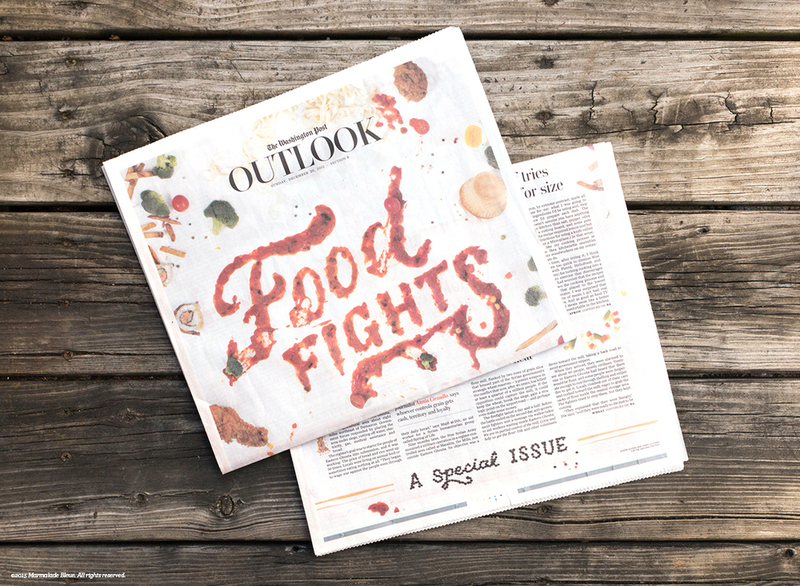 Together we made a beautiful mess of lunch room fodder to highlight competition, preference, and political struggle surrounding edibles. ©2008-2019 Marmalade Bleue. All rights reserved.